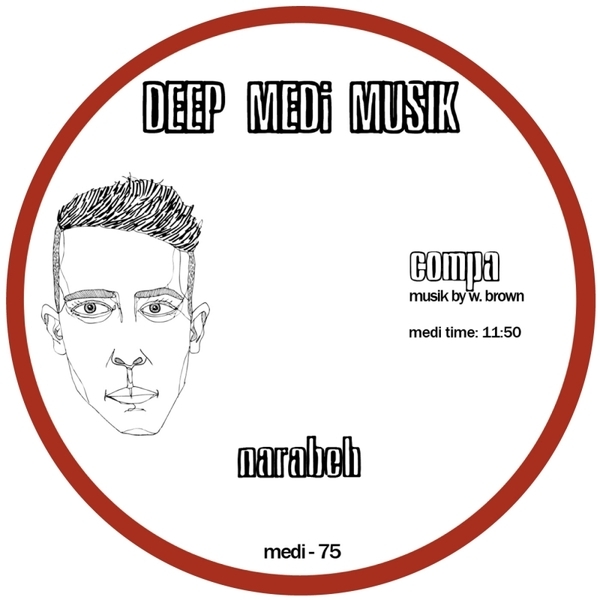 Keeper of dubstep's darkest light, Compa steps up to Deep Medi with two rolling dreadnaughts. A-side, 'Narabeh' dices with bouncing nyabinghi drums in a pressure chamber of claustrophobic bass and dynamic noise textures. 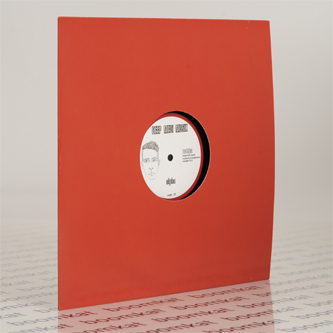 B-side, 'Alpha' locks those drums down to a halfstepping lurch and throws the subs downtown inna mystic steppers atmosphere.